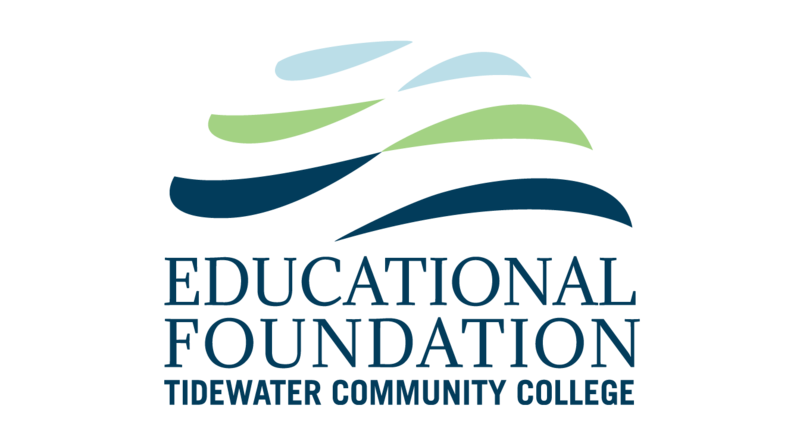 The TCC Educational Foundation provides affordability and access to education for those who need it most and helps ensure our students have the knowledge, know-how and support to succeed. 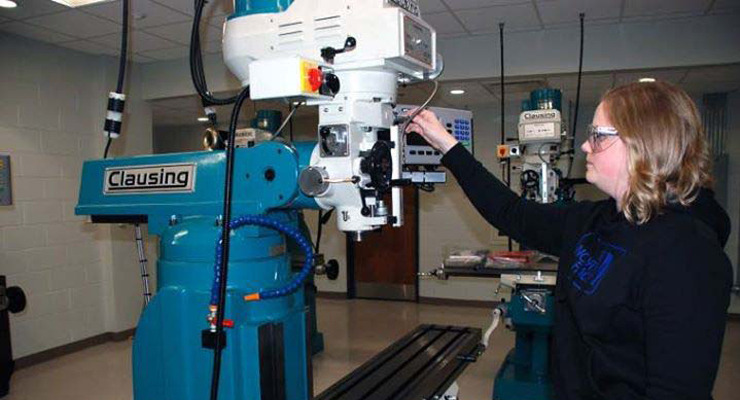 The Precision Machining Lab on TCC’s Chesapeake Campus prepares students for in-demand careers in advanced manufacturing. STIHL Inc., the Virginia Beach manufacturer of outdoor power tools, donated 3 pieces of equipment to help launch the lab. “STIHL partnered with TCC a long time ago, to ensure a qualified labor pool for current and future needs,” said Christian Koestler, then-vice president for operations at STIHL and member of TCC’s Educational Foundation Board. Through the Educational Foundation, donors annually support the TCC Women’s Centers on all four campuses, which offer students resources to successfully complete their education as well as emergency funds for those in need. The Women’s Center impacts 1 out of every 4 students at TCC each year. About $14,000 a year is provided in the form of food assistance and emergency support to remove barriers to education. 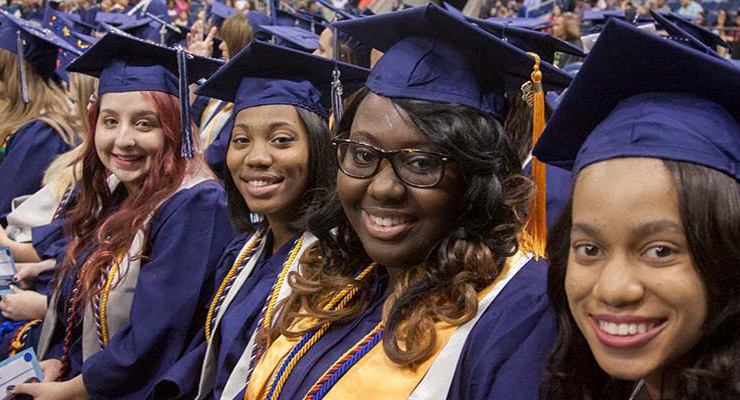 With support from our donors, TCC makes a difference in students’ lives. 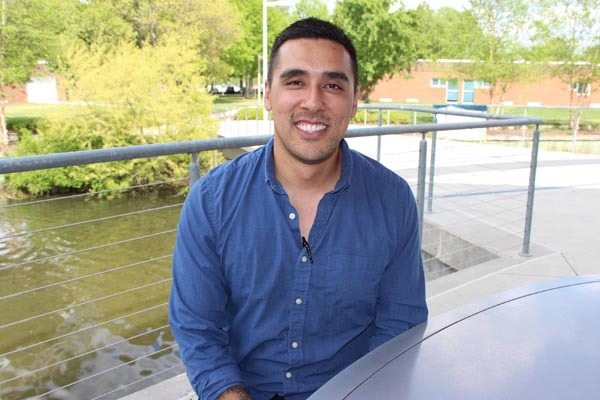 When Nathaniel Gonzales’ assignment for a military contractor ended, he realized he needed to advance his education to advance his career. With support from the Fleet Reserve Association and the TCC Educational Foundation, he’s doing just that. 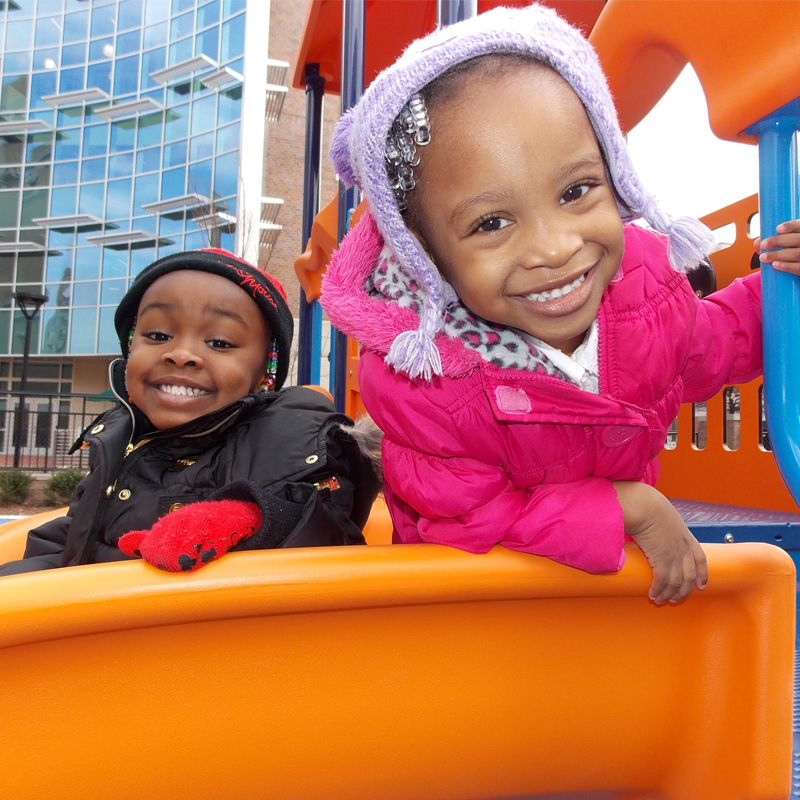 Thanks to YWCA South Hampton Roads, with additional support from the Foundation, child development centers on each campus provide students with peace of mind. 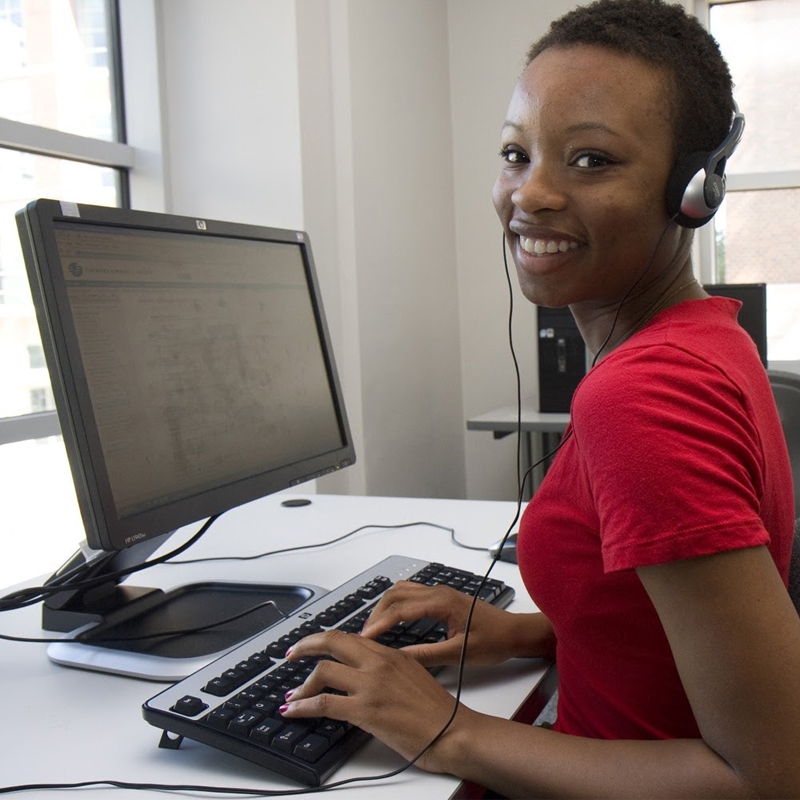 Through donations of equipment, Computers for Student Success provided more than 1,500 computers last year to TCC students and area nonprofit organizations. Since 2014, more than $100,000 worth of cars, transmissions and other automobile parts have been donated to TCC for automotive technology programs. Since 2005, the Academy for Nonprofit Excellence at TCC has provided professional development for more than 1,700 nonprofit professionals. 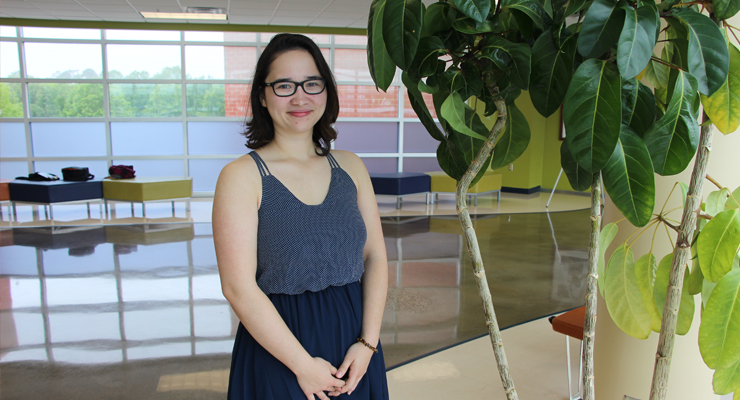 Every donation, big and small, changes a TCC student’s life. Provides a student a bus pass for one semester. Covers the approximate cost of a textbook for one TCC course. 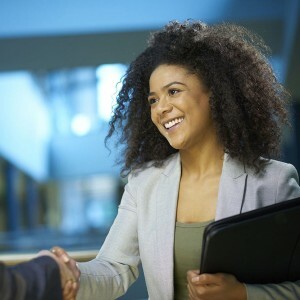 Provides tuition for a three-credit hour course for one student. Make a student’s educational goal a reality.